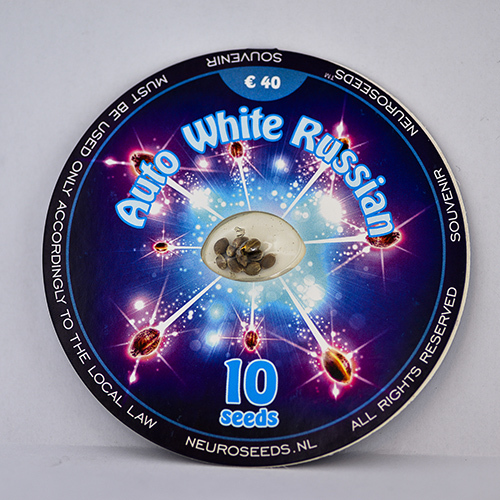 One of the best known varieties of hemp - White Russian - mixed with the genetics of the original Lowryder has produced Auto White Russian - absolutely one-of-a-kind variety of medical cannabis. 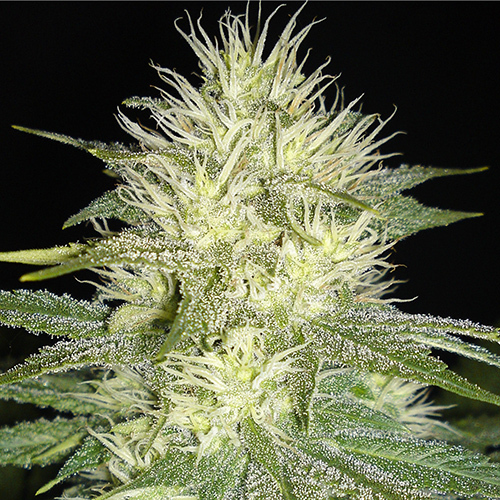 This auto-flowering hybrid has Indica dominant traits, but it gives balanced effect of Indica with Sativa tandem. It can be easily grown both outdoors and indoors. 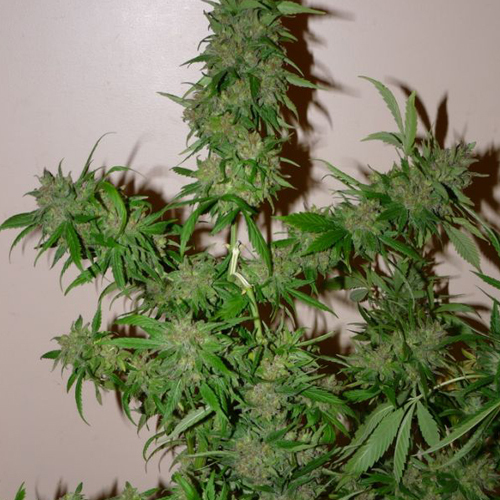 After 10 weeks you get a harvest of about 20-30 grams per plant. The effectiveness of cerebral and physical action is balanced throughout the day of use. 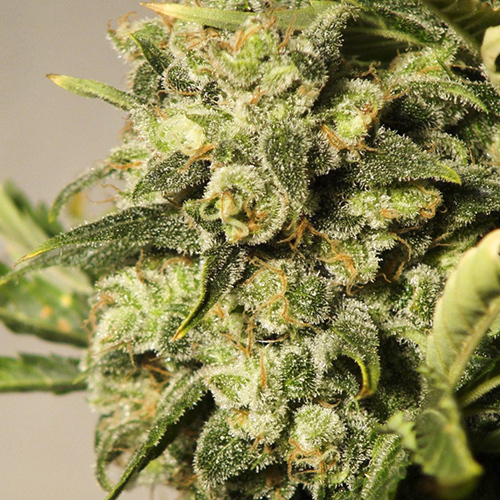 You experience high energy surge, euphoria, relaxation and general feeling of well-being and happiness.